Choose a videographer you can trust for your wedding day! The time has come to say your vows, a day that you will remember forever. All your closest loved ones will be there to witness it and it will be a celebration you’d like to relive over and over! Well, a wedding video can help you do that! At I Do Video we offer Naperville wedding videography services at an affordable price! From revealing of the wedding dress to the bouquet toss, we will be there to capture all these special moments! We put our customer’s first and are willing to do whatever it takes to give you a wedding video that captures the essence of your day. I Do Video is a proud recipient of the WeddingWire Couples’ Choice award, which goes to the top 5% of wedding videographers in the area. So you can expect top of the line Naperville wedding videography service. We have the experience of covering hundreds of weddings but are still able to customize each wedding video to reflect your unique celebrations. Your Naperville wedding video will feature all the important moments throughout your special day. We offer multiple versions of wedding videos that go from a quick recap to a full-feature film. So whether you want to give someone a sneak peek at your day or sit down and re-live the entire wedding, we have the video for you. So when the time comes to begin your search for a wedding videographer, start with I Do Video where you can expect great rates and proven results! 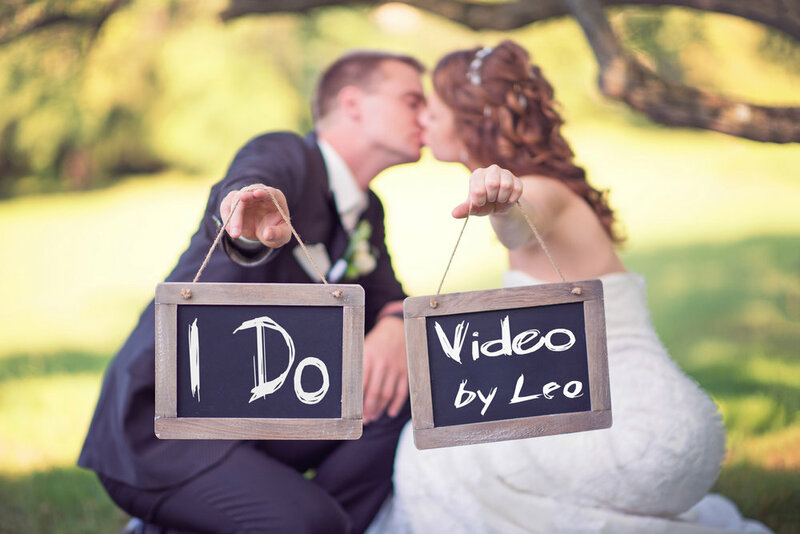 Leo started I Do Video in 2012 as something that he enjoyed doing but quickly grew to a leading wedding videographer in Chicago. Since then, he has brought on board a talented team of film makers to offer couples the perfect options to capture their wedding on video.